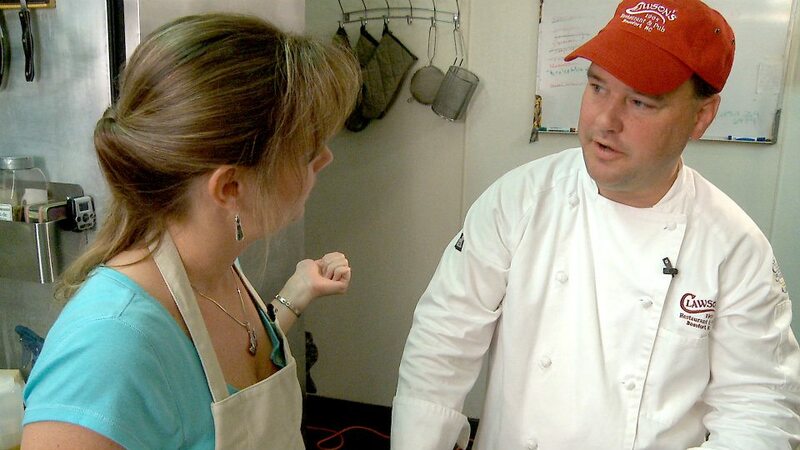 Watch Flounder gigging on PBS. See more from Flavor NC. 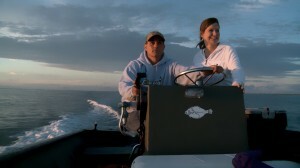 Walking Fish is a fisherman owned cooperative based in Beaufort, North Carolina. The community supported fisheries organization is made up of Carteret County fishermen and seafood related businesses. 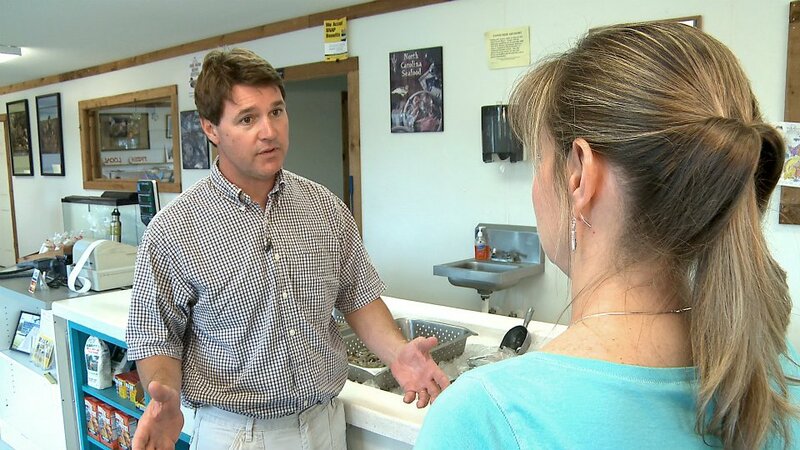 The organization operates much like a CSA, supplying triangle residents who sign up with weekly deliveries of seafood fresh from Carteret County waters. For more information on Walking Fish, or to sign up, visit www.walking-fish.org. Clawson’s 1905 and it’s sister restaurant Aqua are distinctive restaurants in Beaufort, North Carolina. Clawson’s is housed in an historic building on Beaufort’s waterfront Main Street and serves a wide variety of beef, chicken, seafood and pasta dishes. Aqua specializes in fresh, local seafood and produce served in inventive ways. Choose from small plates for sharing, or traditional entrees.